Explore the map below to find businesses near you. Scroll through the Dot Londoners’ Portal for tailored business advice. By Dot Londoners. For Dot Londoners. Scroll the map to discover Dot London businesses. Check the key to filter by business type and find unique business case studies. 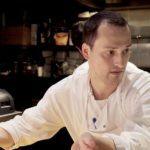 Networking: Chef Alex Jackson shares how contacts were key to his business. Sardine is a London-based restaurant serving rustic, Mediterranean cuisine with a focus on great ingredients. Startups: Henrietta Adams shares how she crafted her fashion business. 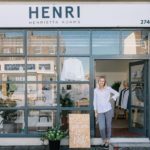 Henri is a London-based fashion brand which ethically produces timeless, organic cotton clothes. 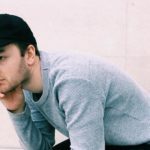 eCommerce: Simeon Bird shares the Fundamentals of online stores. Fundamentals produces and sells British-made 100% organic cotton comfortwear. Startups: How The Fitting Rooms got its business in shape. 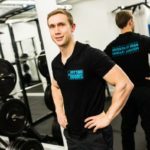 The Fitting Rooms is a personal training gym that provides bespoke fitness and diet plans. 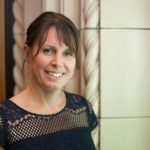 Have some advice to share or want to put your business on the map? Contact us to add your business profile. Spread the word about London's exciting business community. With half of Londoners having a business idea they think will work, it’s fair to say that the capital is bursting with inspiration and talent. No surprise that 1,000 start-ups are created in London every month. London is awash with small business ideas. 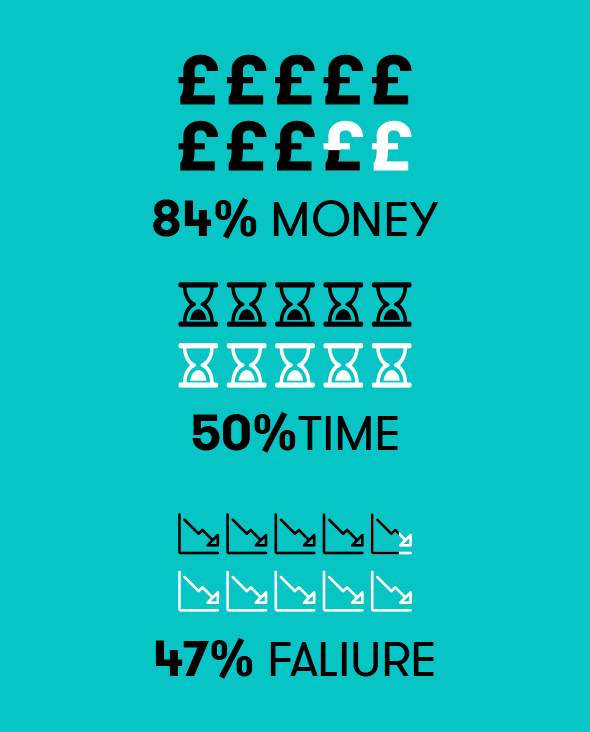 We talked to 400 Londoners to gauge what they think about starting a business in London. If you’re thinking of starting your own business, read on for unique insights. Our 400 Londoners were pretty evenly split over age groups from 18-24, right up to 65+. The largest group was 45-54 years, who represented 24% of those questioned. Not only this, but they cover all kinds of occupations (both ABC1 and C2DE Social Grades) and were evenly split by gender. Of those who said they had a brilliant business idea, the top concern seemed to be money at 84%, with time and fear of failure coming in at 50% and 47% respectively. Certainly, business can involve start-up costs but, with easy-to-use web building tools and affordable hosting costs, the good news is that it’s never been cheaper and easier to set up your own website. Over half (54%) of Londoners actually prefer to shop online, meaning that a business that doesn’t have a good online presence is losing out on over half of its possible revenue. 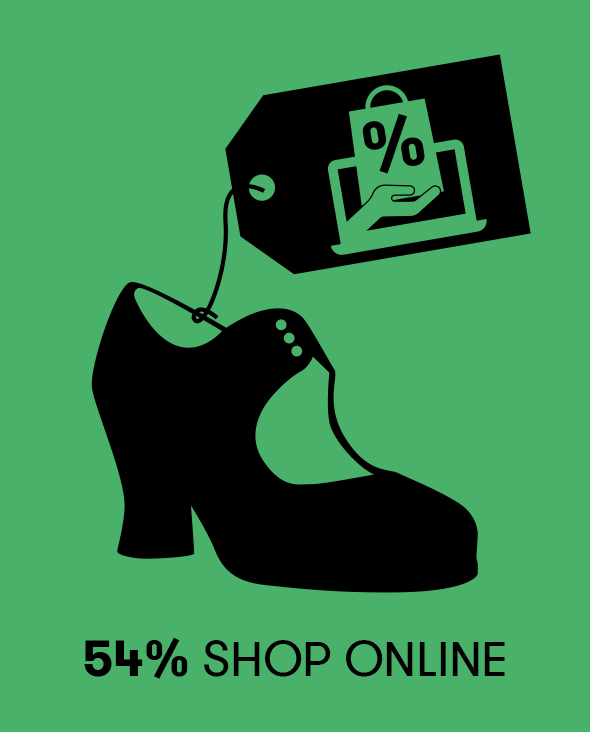 7 out of 10 (73%) of those surveyed admitted to having bought an item online after browsing for it in a shop. Joining Dot London is about joining a burgeoning community of likeminded entrepreneurs. As part of this hub, you can have the confidence to fulfil your ambitions in excellent company. Dot London’s distinctive address puts you in the same fold as international meetings and conferences venue, ExCeL London; Prescott and Conran’s Shoreditch-based hotel and restaurant, Boundary; and London-based luxury health club brand, Third Space. Brand London is an internationally-recognised hub of creativity, culture and cool. 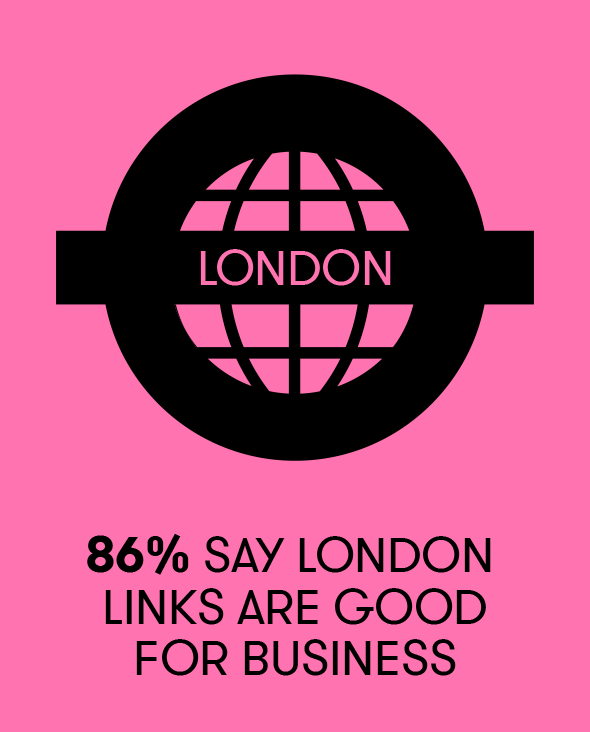 In fact, a resounding 9 out of 10 (92%) of Londoners identify London as a global centre of business and entrepreneurialism and 86% say that being synonymous with London is good for business. You couldn’t be in a better place to let your business idea take flight. 72% of Londoners think that, when compared to other cities, hard work pays off in the capital. Get a website address which is an identity, a mission statement and a reference all in one. Turn your small business idea into a start-up sensation!